I have a set of raw, unedited DVDs with footage from a documentary that was in production between 2007 and '08. 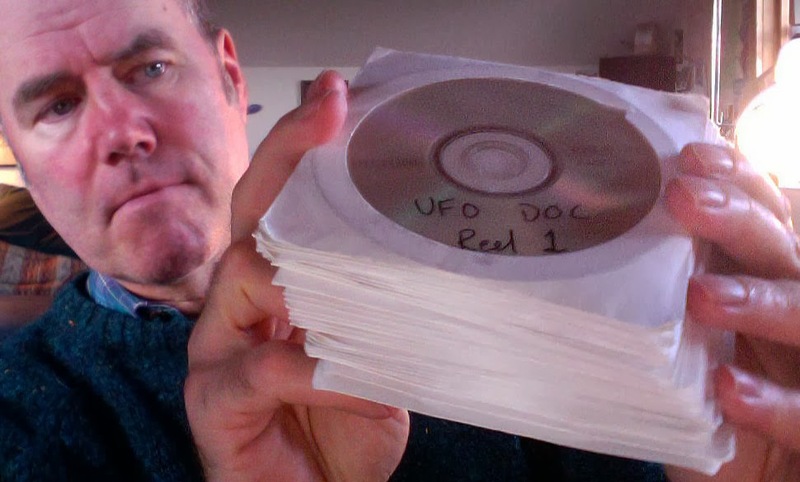 There is a stack of 31 discs, each about an hour long. These include long interviews with Budd Hopkins, Dr. Leo Sprinkle and Dr. David Jacobs. At some point (hopefully soon) I plan on posting a few audio excerpts from these interviews. For more about this documentary, click HERE.